After our successful training in Amsterdam last March, Finch & Beak once again hosted a DJSI Expert Training in collaboration with RobecoSAM. 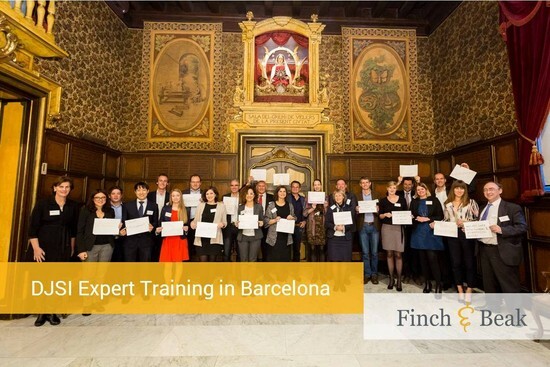 This time, the training took place on 27-28 November in Barcelona. Global practitioners on ESG benchmarking came together to learn and exchange best practices with top level DJSI peers. 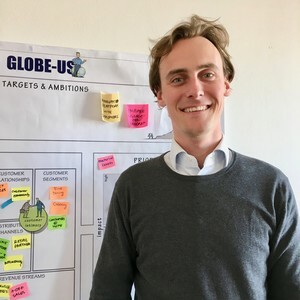 During the training four experts from leading DJSI companies presented their approach on selected criteria, while specialists from RobecoSAM and Finch & Beak provided insights and guided interactive discussions with participants. For the key takeaways of the training, please refer to the download below. In March 2017, Finch & Beak organized a first DJSI Expert Training in collaboration with RobecoSAM. To get a good impression of what this looked like, check out our short video. Accelerating reporting at your company? If your organization is looking to improve its sustainability performance, please download our service description or contact Josée van der Hoek, Director and DJSI expert at josee@finchandbeak.com or call +31 6 28 02 18 80.